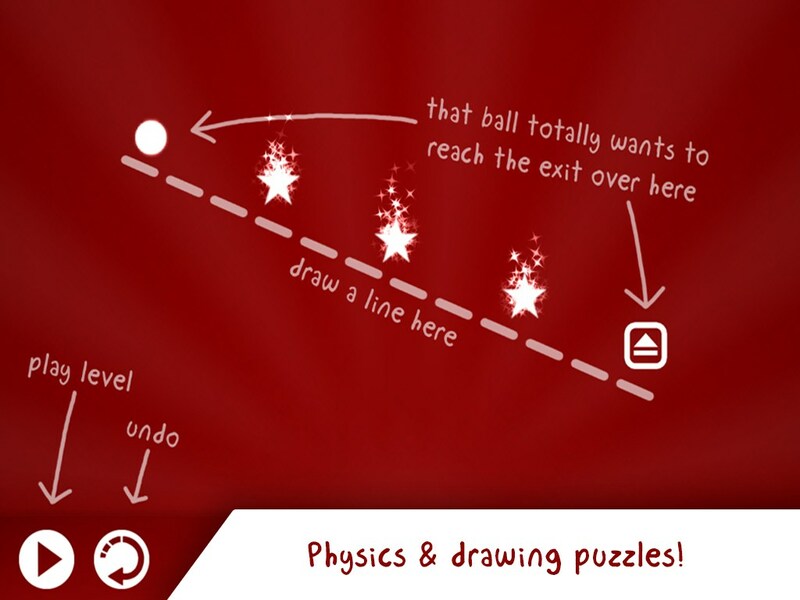 Drawtopia - Draw the Physics – Games for Android 2018 – Free download. Drawtopia - Draw the Physics – Start your journey as a ball whose quest is to reach an exit. 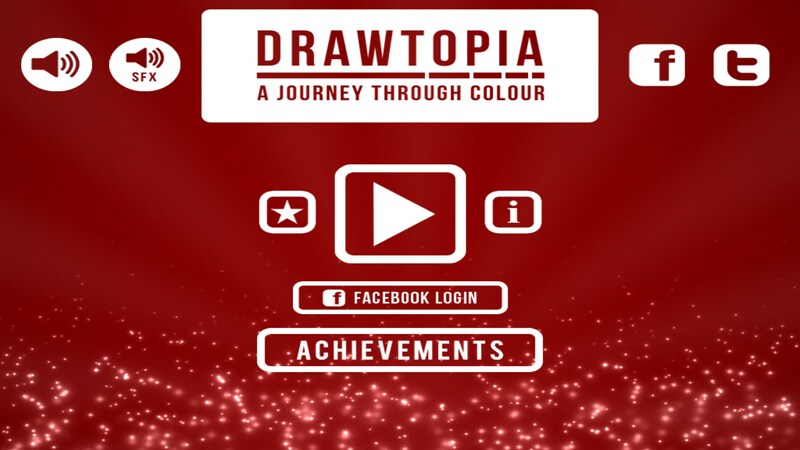 Drawtopia for Android is a physics puzzle game that takes me all the way back to Scribblenauts. 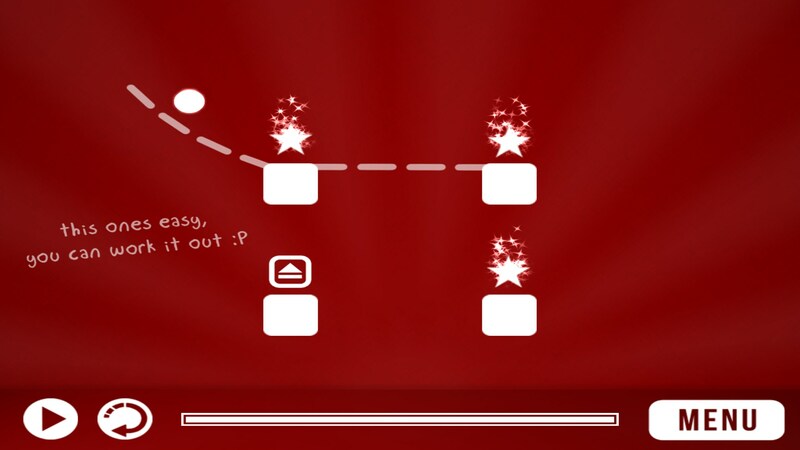 The idea of being in complete control of not only the level but also where the ball travels is totally awesome to me. 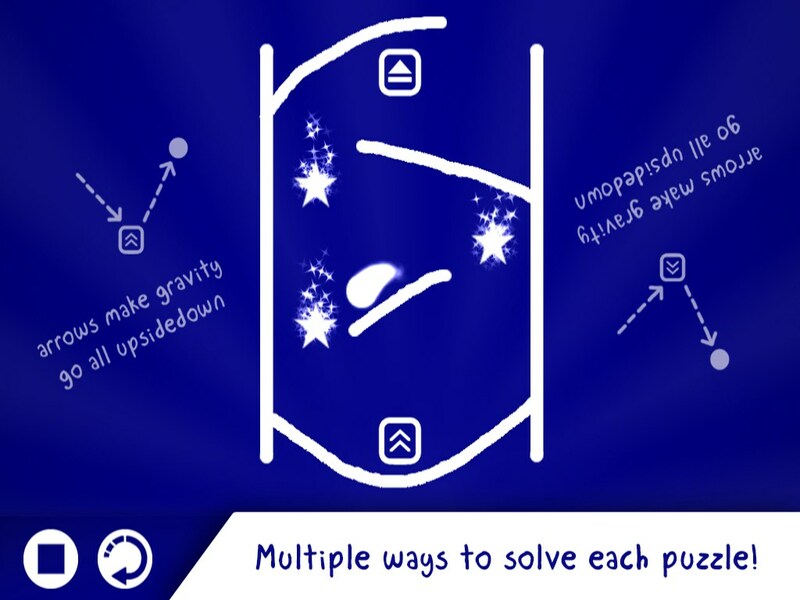 Sure, there are definitely ways you can tell that the developers intended the player to complete puzzles, but it’s ultimately up to the player to solve each puzzle however they want. 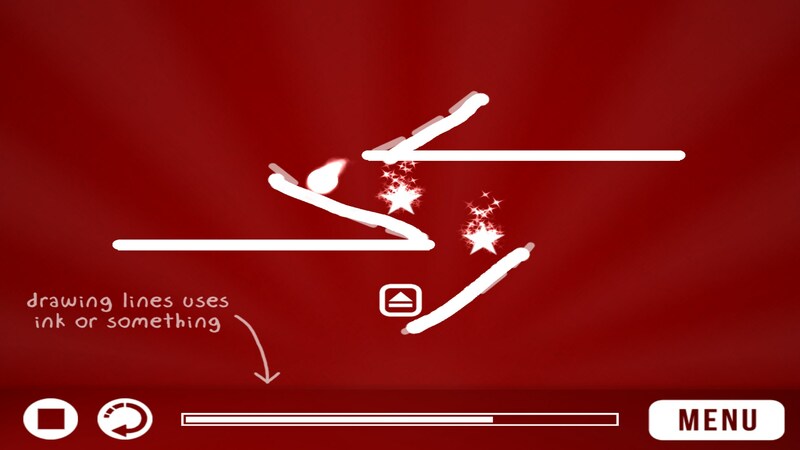 The tutorial missions kind of go on just a tad too long, but they aren’t in your face. 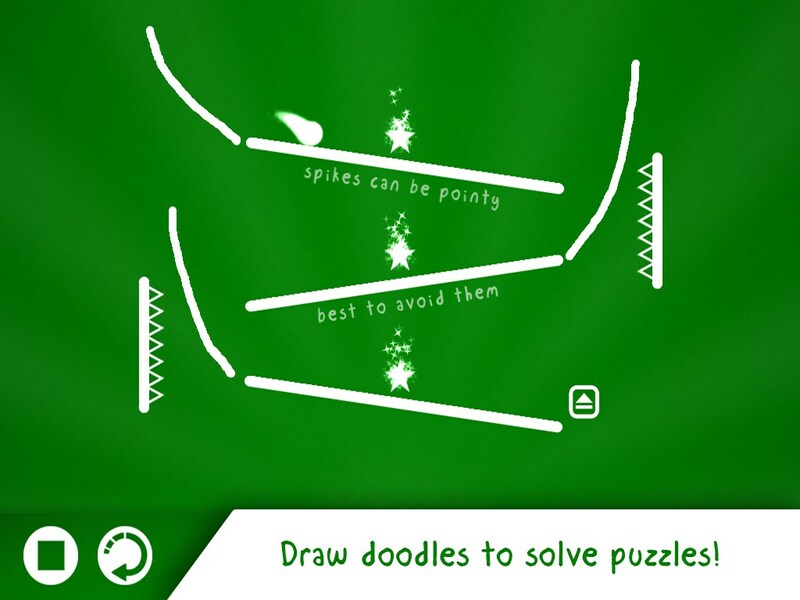 You’re presented with a few levels that already mark the path you need to draw on in order to complete each level. 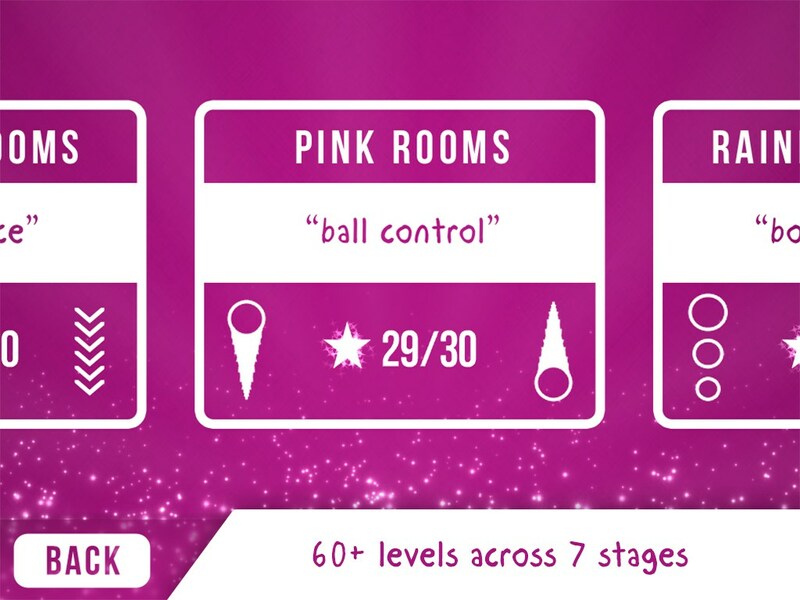 Eventually, you’ll get to a point where they only complete half the level, and from there it’s all up to you. 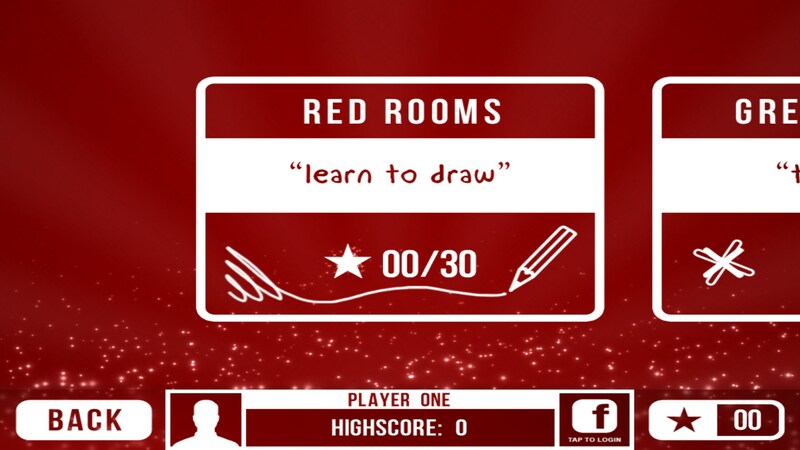 When you’re first learning how to draw, the stages are pretty easy. 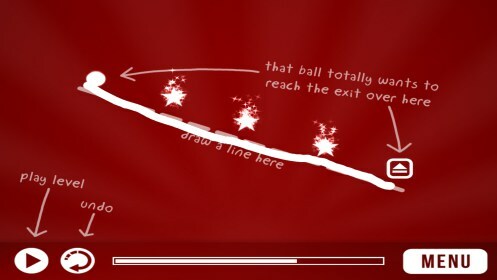 Most of my frustrations stemmed from not knowing the physics system very well upfront, so I’d create odd lines where the ball would hit a small jump but fly through the air, or other times when a ball couldn’t make it up a slight hill for whatever reason. 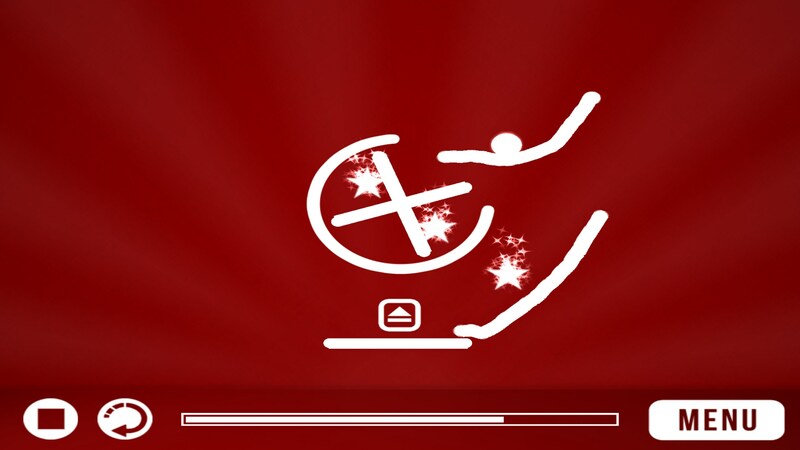 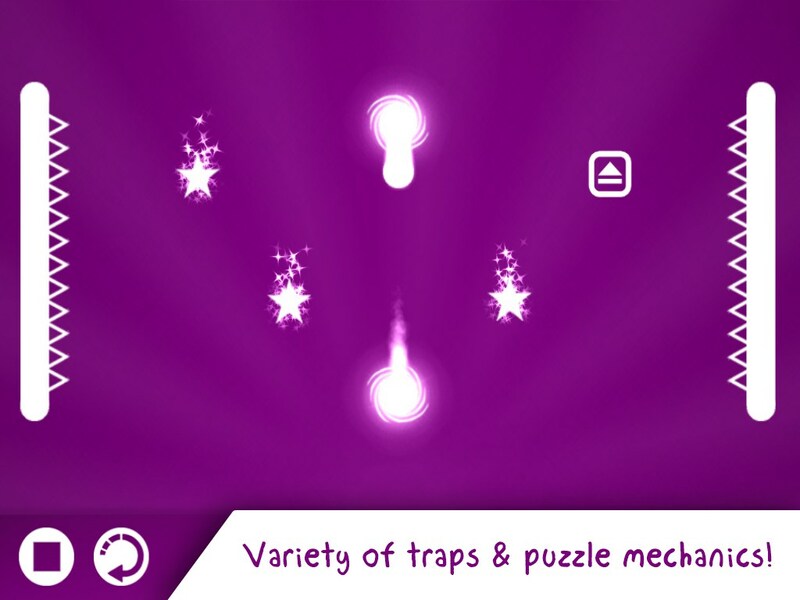 Getting through the game will introduce new obstacles and harder puzzles, so the game continues to evolve as you play, inviting you delve further and further into the game. 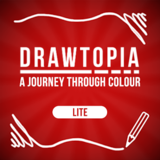 Overall, I had a lot of fun with Drawtopia, a lot more than I thought I was going to have when I first jumped in. 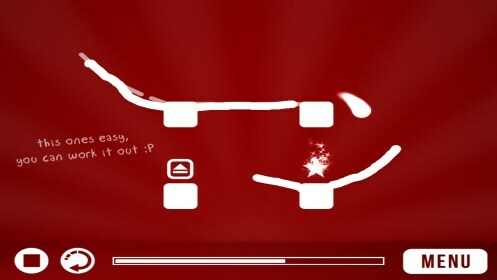 Ideally, I’d like to see something more than just solid color backgrounds to introduce the player to a few more visual elements, but the gameplay is top notch, so I can’t complain too much on that front.